De Silva´s Kite Resort Kalpitiya! 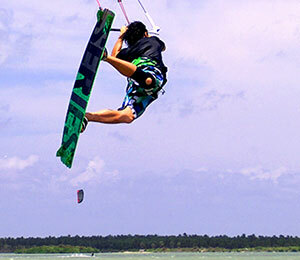 Kalpitiya is one of the secret spots for kiteboarding and windsurfing of all Asia. 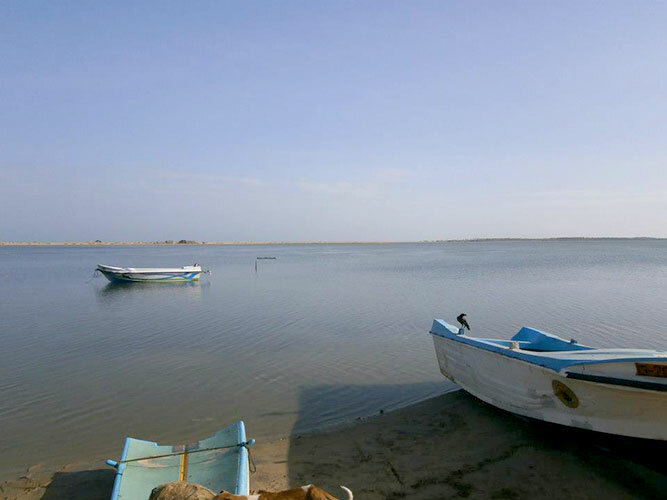 The wind speed is usually 15-25 knots and at the Puttalam Lagoons you have flat water and constant wind. Also the open ocean is nearly. 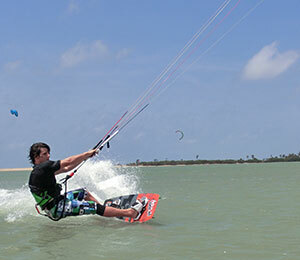 This combination of wind and water conditions is for both, beginners and experienced riders, the best. The Kite Resort Kalpitiya is directly located in front of the Lagoon. The sea is around 200 meters, at the opposite of the Lagoon. You can take a 10 minutes’ walk for going on your own to the beach, but we also provide a boat to be taken there- also for kite launch. After your surf session you can relax in one of our very comfortable and newly build Cabana´s. They are like small houses and have double beds with their own terrace. 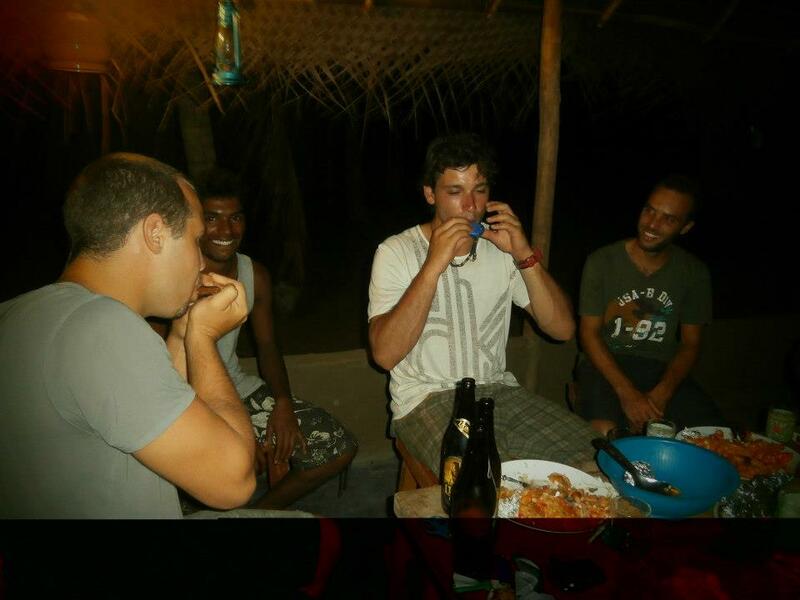 In the evening we organize big beach parties and provide a good Sri Lanka traditional buffet in our Restaurant. Sri Lanka is a perfect place to get the lessons from the beginning and to practice the new tricks on a higher level. Although there are a lot of islands around the Kalpitiya area, not all of them have good conditions for kitesurfers/windsurfers. But, for sure, we have checked them all and we take pride in having chosen the best places for you! Moreover we also organize Surf Tripp’s around the area to arrange the best for your holidays. Our open hours: all the year! - Transfer to Bentota, Arugam Bay, Hikkaduwa. For further information please visite our homepage: http://surfschool-srilanka.com or write an E-Mail office@surfschool-srilanka.com. To arrange your next dream holiday – get in contact for your safe reservation!